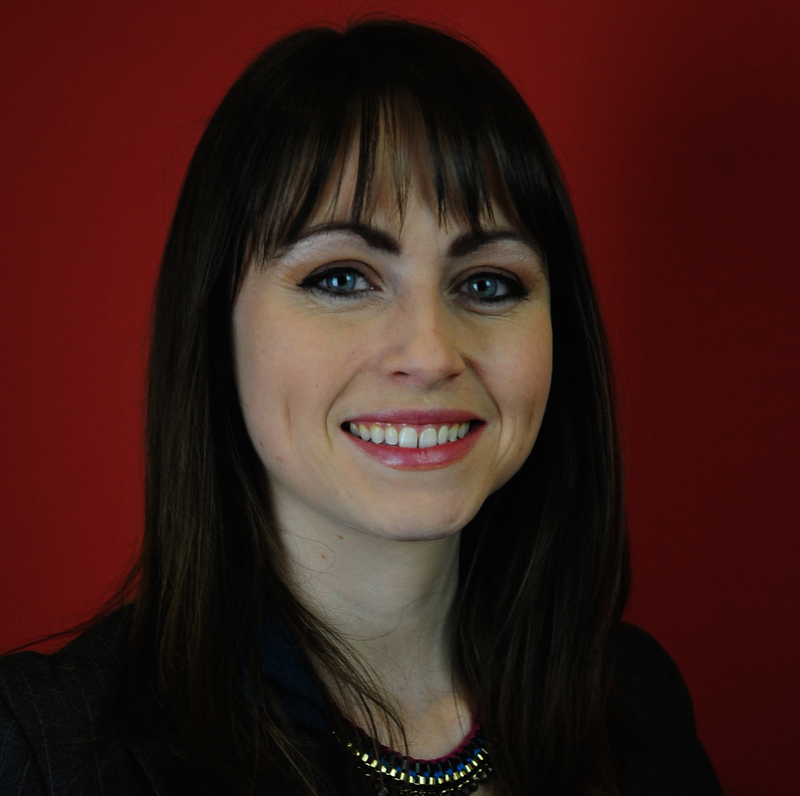 Jennifer is assistant to Mr Smith and clinic manager at The Roseville Clinic in Terenure. Jennifer has over 10years experience at the clinic and has gradually developed her skill set over that time. Her ability to put patients at ease by creating a relaxed atmosphere has often been commented on. Her particular area of expertise is with the eye laser clinics and most recently with facial aesthetics.